BUILD CONFIDENCE AND CONTROL IN NORDIC SKIING. 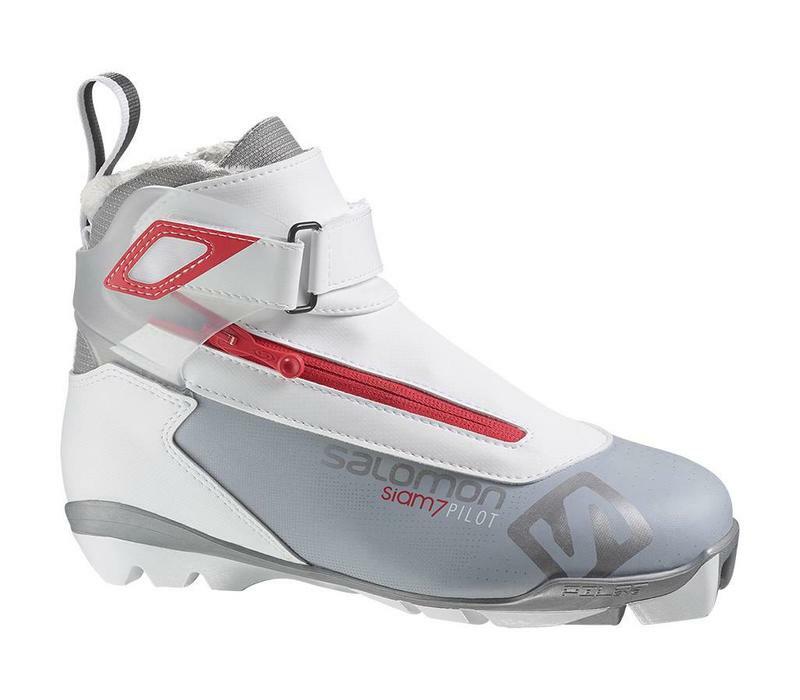 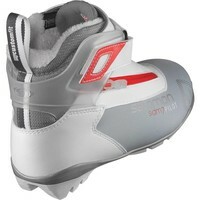 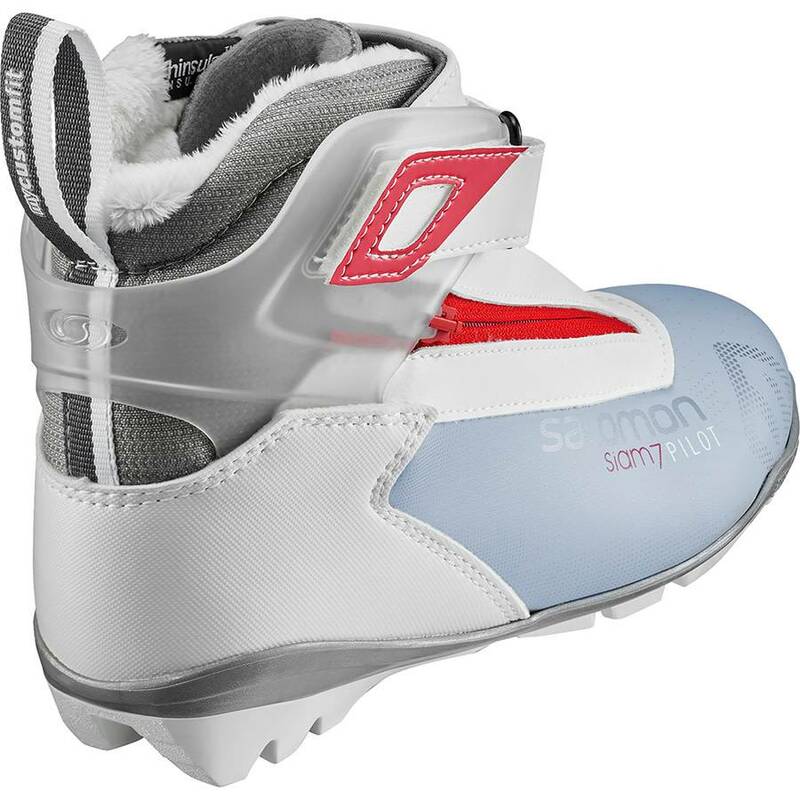 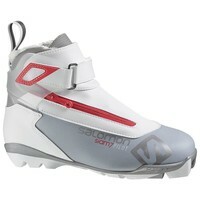 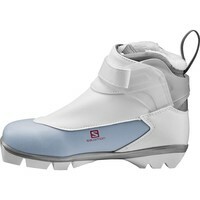 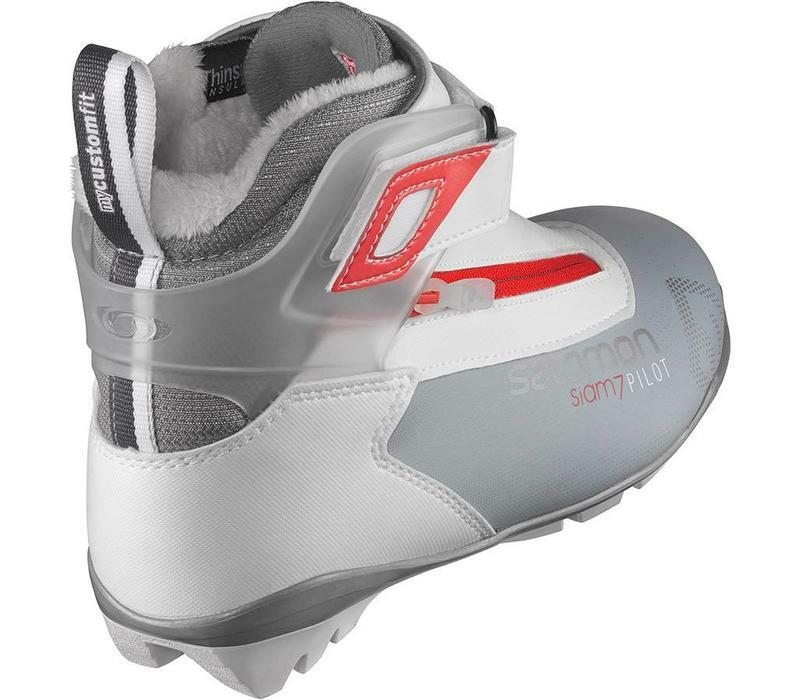 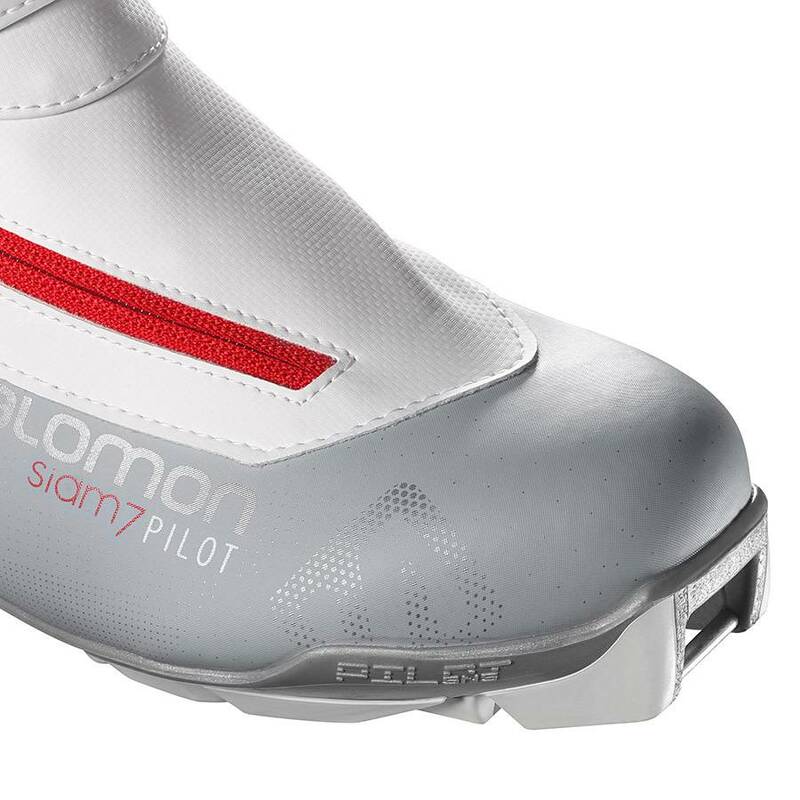 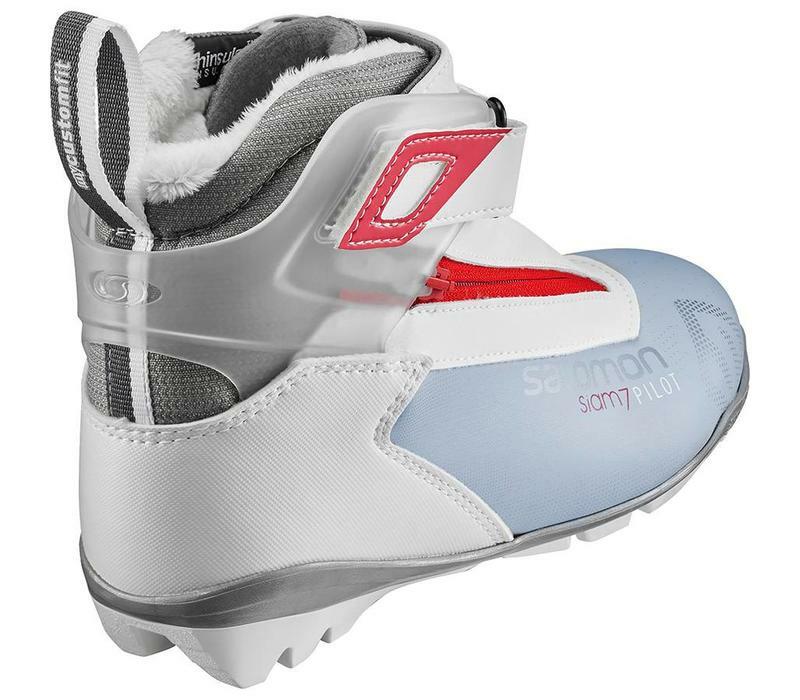 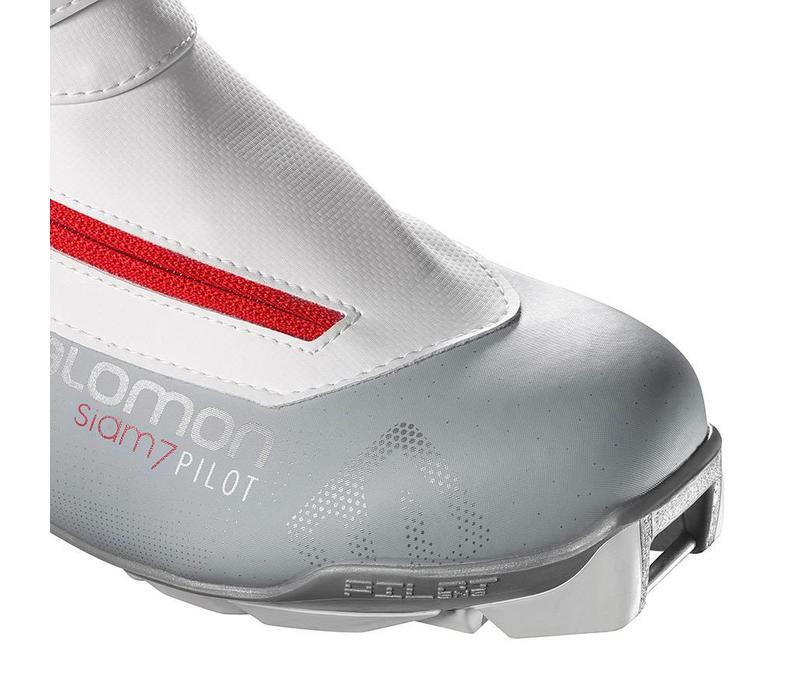 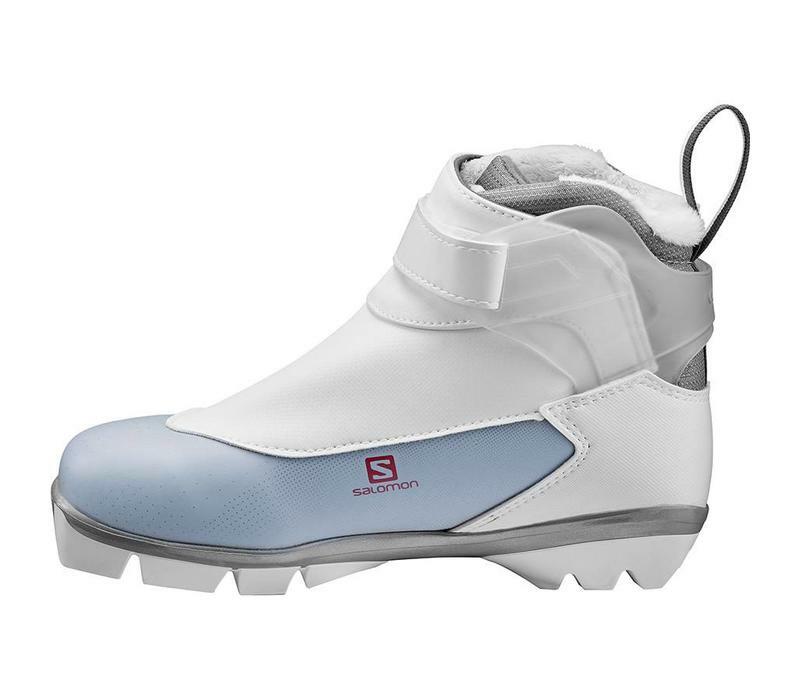 SIAM 7 PILOT CF is a confidence-building touring boot for women. 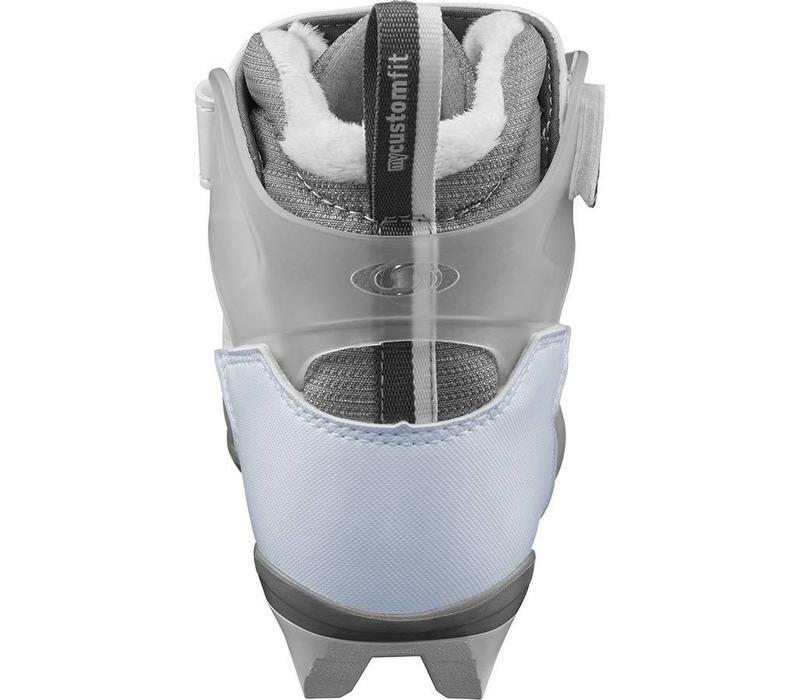 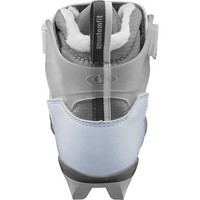 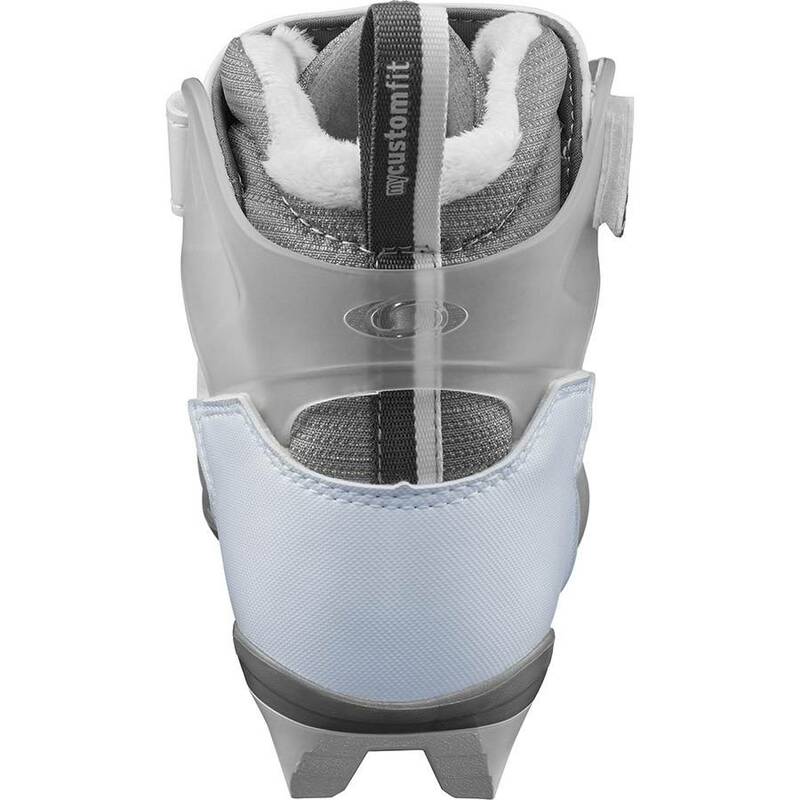 It features a supportive cuff for more control, Custom Fit and easy adjusting quicklace for personalized all-day comfort, and Thinsulate for warmth.